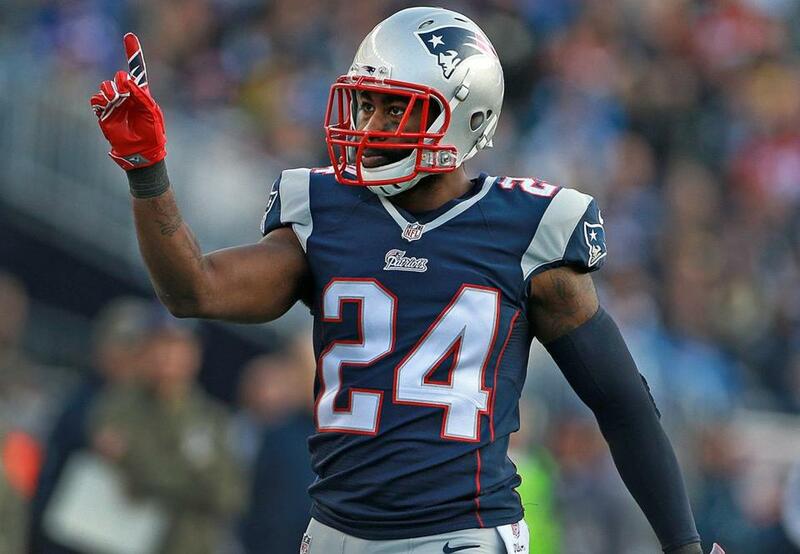 Darrelle Revis played one season in New England and won a Super Bowl. He turned that into a five-year, $70 million deal from the dumbass New York Jets. He only lasted two years of that deal, and now there are people who are convinced that he's going to come back to Foxborough. Revis is 31 years old and looked old and slow with the Jets, but some believe that was more of a lack of effort than diminishing skill. And given that no one knows what is going to happen with Malcolm Butler, the Patriots could bring Revis back on a cheap deal to be a second or third corner if they wanted to. They could also move him to safety, something he seems willing to do. Revis is familiar with Bill Belichick and Matt Patricia's system, so that would add to the intrigue of bringing him back.